This is my first blog post in a while so it may be a little rusty. 2 particular favorites are local-persist and rexray/efs. 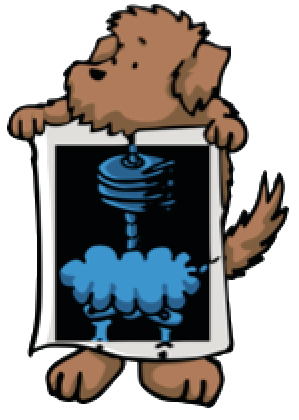 This post is about an issue with rexray/efs when run outside of an EC2 instance. When running Docker in EC2 instances the rexray/efs plugin works like a charm. It does what it says on the tin. Persistent storage is made available to your containers. When running a Docker host outside of EC2 things aren’t quite so smooth. According to a github issue back in Febuary 2017 the plugin only works from an EC2 instance. This looked like it might be an auth issue. It wasn’t. After poking around with the plugin I tried installing rexray on the host and creating a volume using the same EFS credentials. Rexray is trying to query the metadata service which is provided by EC2. I’m not in EC2 … brick wall. Why does Rexray need to query the metadata service? Is something being returned that is required to make rexray/efs work? Doesn’t look like it. Using a fake metadata service, running in a container we can get past this. The following was performed on CentOS. We need to edit ec2-metadata-service.rb and mock out a few endpoints to keep the rexray/efs plugin happy. The spec file also needs to be replaced. The spec file can be found here and should be dropped into the fake-ec2-metadata-service/spec directory. docker build -t fake-ec2-metadata-service . Edit the docker-compose.yml and replace the “image” name to “fake-ec2-metadata-service:latest” Change port 8169 to 80. At this point you have a fake metadata service running. The plugin will query the fake metadata service and check that the instanceID exists. I just used a pre-existing t2.micro instanceID to get around this. The plugin was installed successfully and you should be able to create a volume. Let’s try it out. It may take a few seconds for the volume to be created in EFS. Recommend logging into the AWS Console and checking the status. Plugins are awesome, give them a try. I really like EFS but I like optionality. 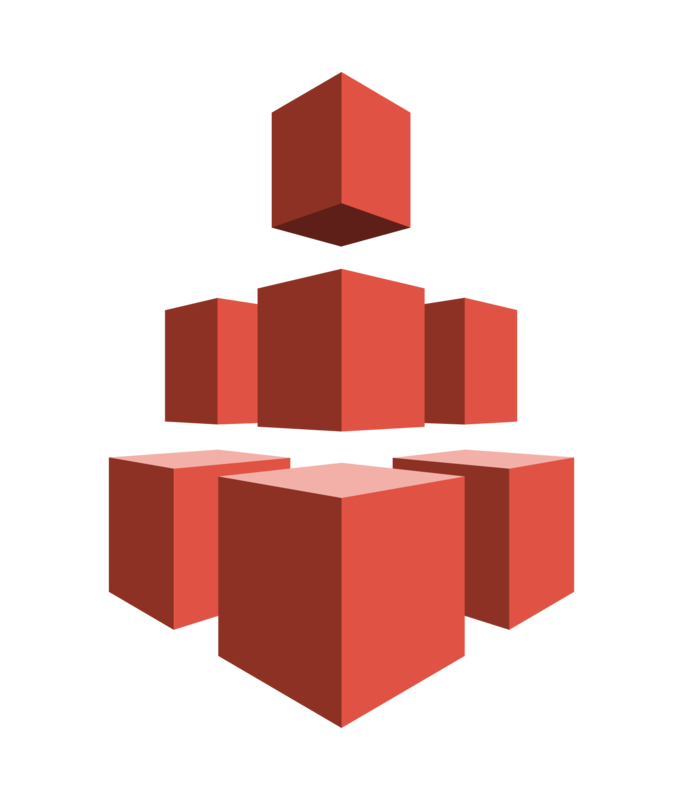 Having the option of running containers on hosts outside of EC2 is important. It’s worth noting this is just a dirty great workaround and will likely be out of date by the time this is commited.